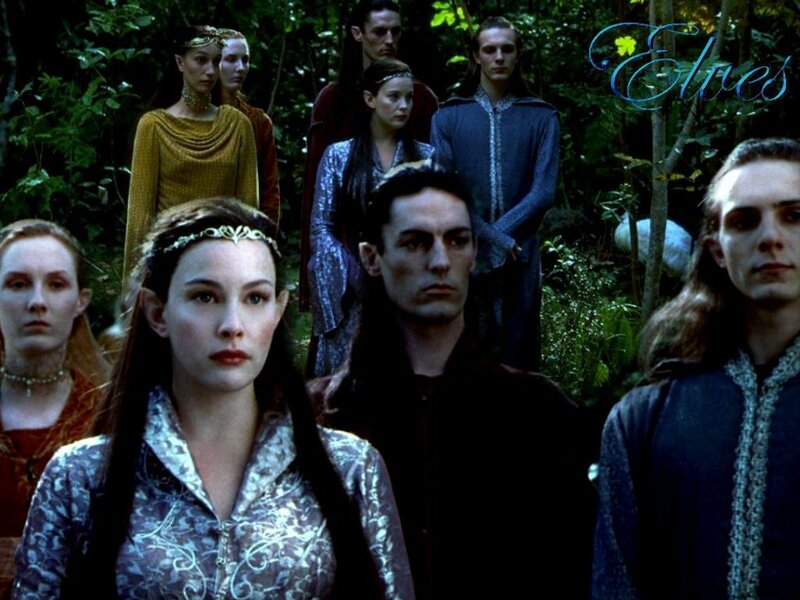 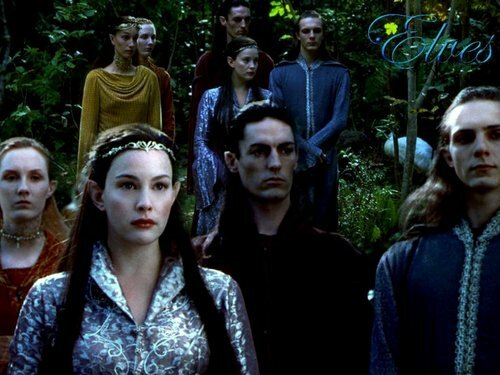 Elves. . HD Wallpaper and background images in the el señor de los anillos club tagged: arwen liv tyler rivendell.